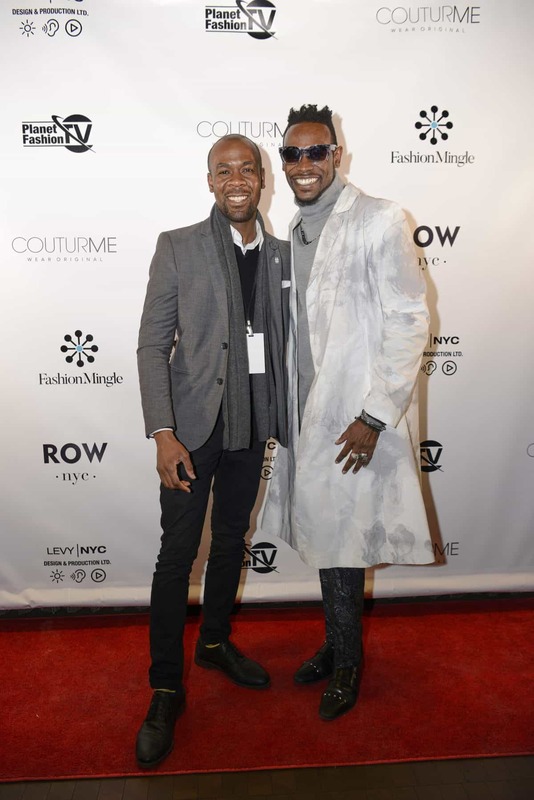 Fashion Mingle throws the party of the season during NYFW, and we were thrilled to welcome Elliot Carlyle as one of our Mingle Mentors this year. Elliot Carlyle is a branding expert, Creative Director, public speaker and author. All of our attendees agreed that NYFW was a lot of hard work. No one knows hard work better than Elliot! NYFW is a busy season for any fashion pro, but you’ll have a hard time finding anyone with a schedule as full as Elliot’s. In addition to his public relations and event production experience, Elliot is a sought-after host, panelist, keynote speaker, a workshop clinician, and professional panelist for many platforms and events around the globe. One of his latest projects is his book, The Influence Workbook. In its pages are a blueprint for engagement for anyone who’s looking to grow their brand online. We’re huge fans of all of the work that Elliot does, and always excited to see what he’ll do next. As any of the attendees of our NYFW networking party who networked with him can tell you, Elliot Carlyle never slows down. Thanks so much to Elliot for taking the time to be one of our Mingle Mentors.